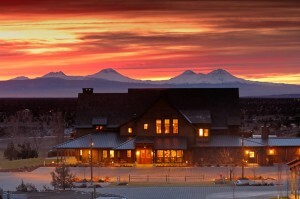 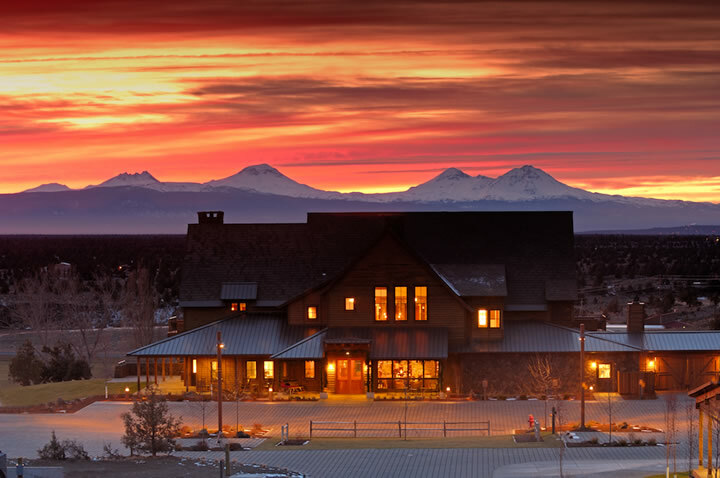 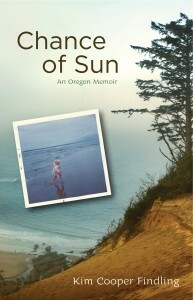 I’ll be reading from “Chance of Sun: An Oregon Memoir” at 2 p.m. at the High Desert Museum in Bend tomorrow. 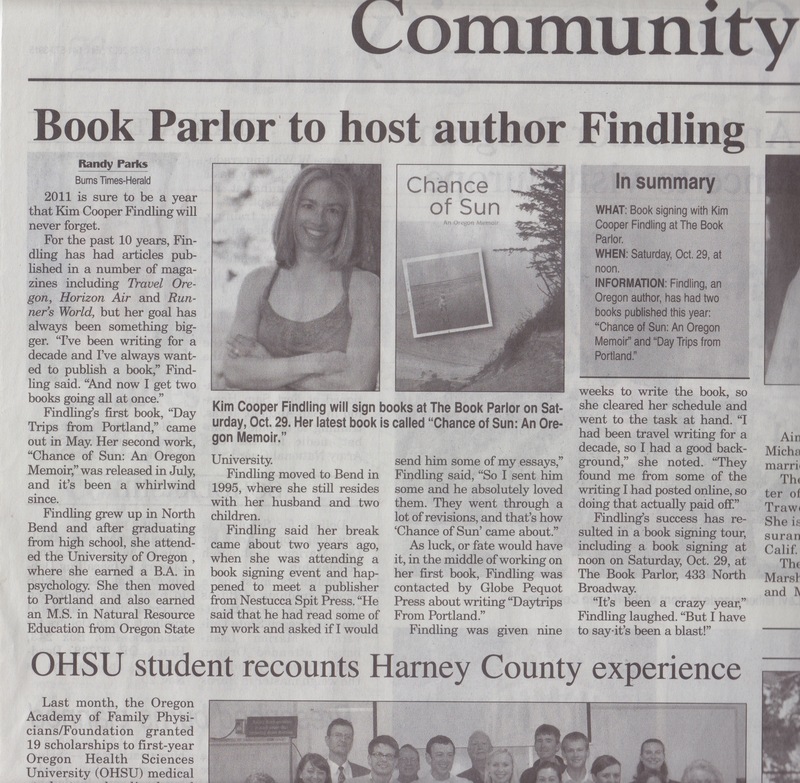 Would love to see you! 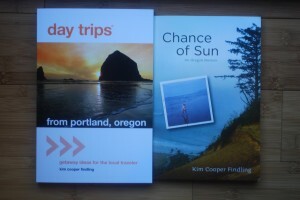 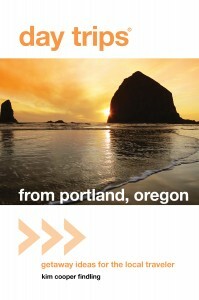 I’ll have “Day Trips From Portland: Getaway Ideas for the Local Traveler” on hand too.